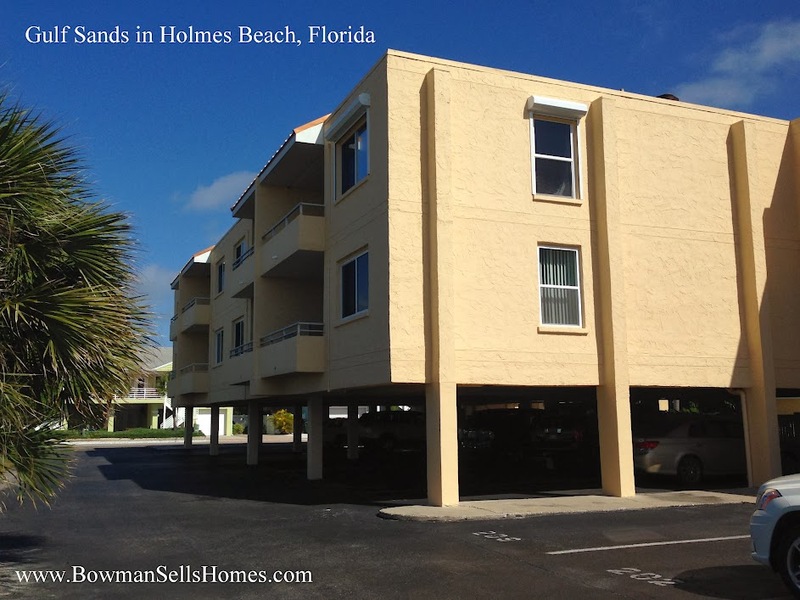 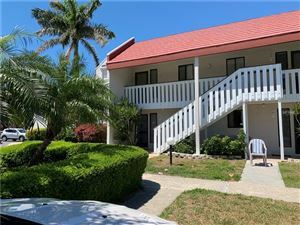 Gulf Sands is a gulf front condo community of 16 units in Holmes Beach on Anna Maria Island. 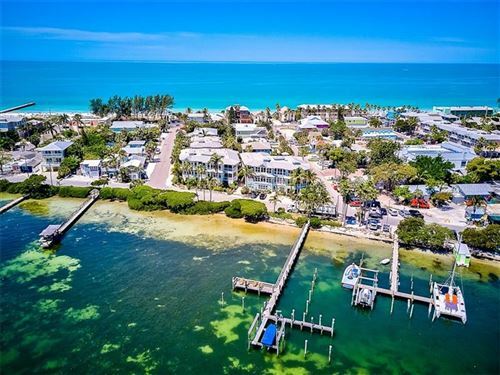 It's next to the Manatee Public Beach off of Gulf Drive. 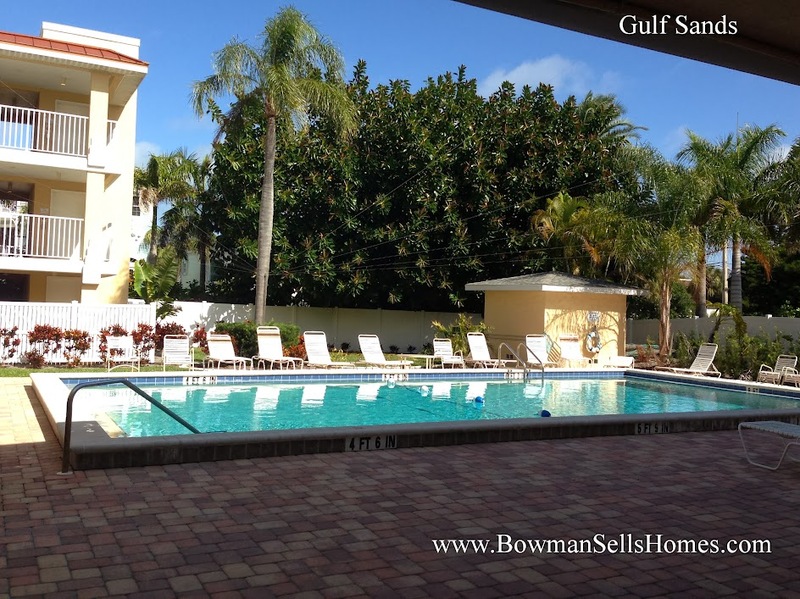 There is a swimming pool and under building parking garage at Gulf Sands. 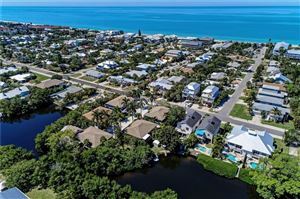 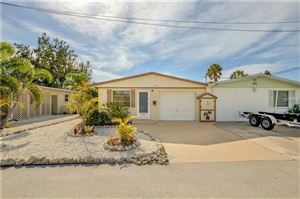 See all the ACTIVE homes for Sale in Gulf sands. 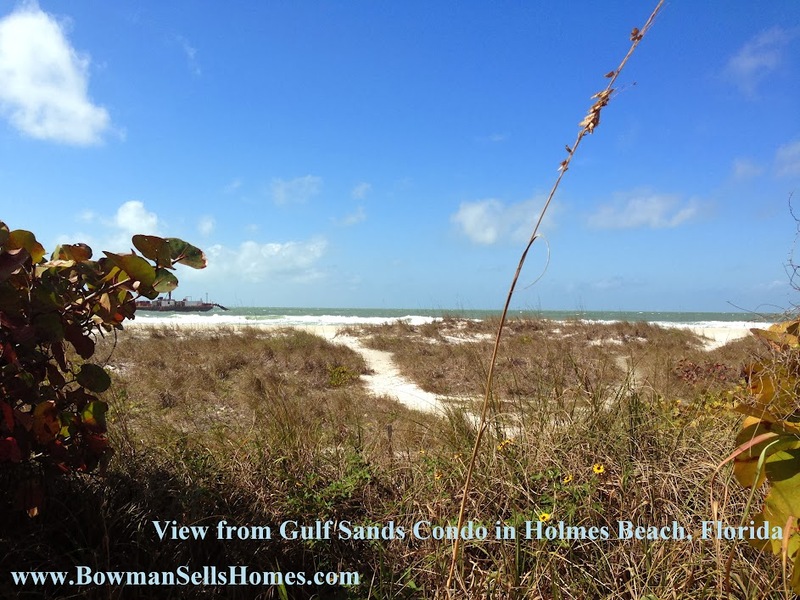 We are looking for condos to sell in Gulf Sands. 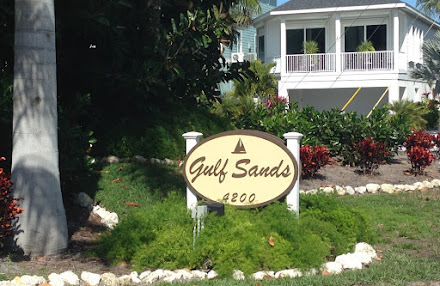 Get your Gulf Sands home value.